Free Lesson Plans and Resources: Teaching Children That it’s Fun-2B-Fit! (news from UNESCO website) UNESCO supports the Media and Information Literacy (MIL) and Intercultural Dialogue University Network in the launch of an online course in MIL and intercultural dialogue. The course is designed for teachers, policy makers and professionals. It is led by the Queensland University of Technology (QUT) and will be offered over 13 weeks, from 25 February to 31 May 2013. Visit UNESCO web page to learn more or register for the online course. 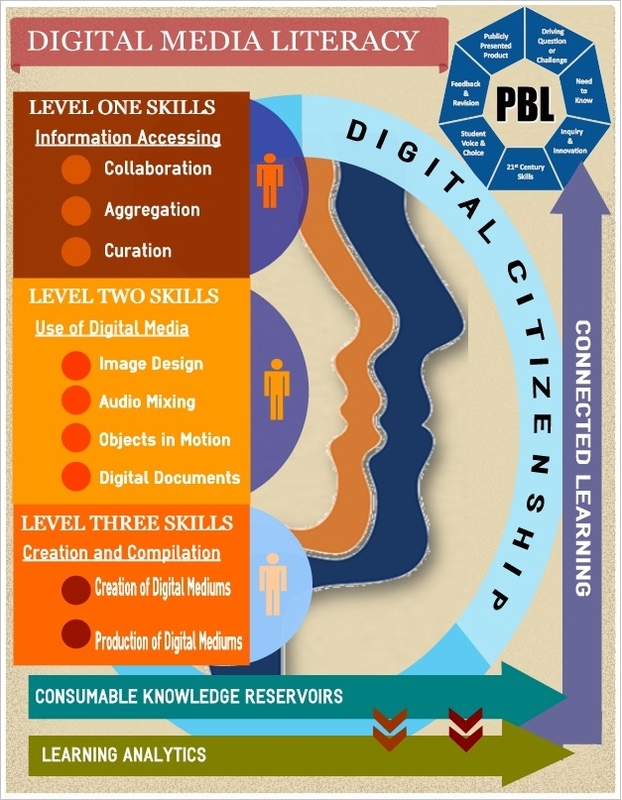 The following resource created by Mike King is also recommended for digital media literacy, visit the original page for the full interactivity.